Welcome To Your Pressure-Free Car Buying & Selling Experience. Selling Your Car? We Want to Buy It! Vista Auto Sales is dedicated to providing the ultimate used car buying experience, and is your #1 source for buying a quality pre-owned vehicle. We have extensive relationships in the dealer community allowing us to purchase a wide variety of lease returns and new car trades at exceptional values. This enables Vista Auto Sales to pass along huge savings to our customers on the highest quality vehicles. Whether you’re a first time buyer or looking to trade-in your current vehicle and upgrade to something new for you, we’ll help you find what you’re looking for. Additionally, we offer a wide array of financing options, whether you have good credit, bad credit, or no credit at all – we’re dedicated to helping you! 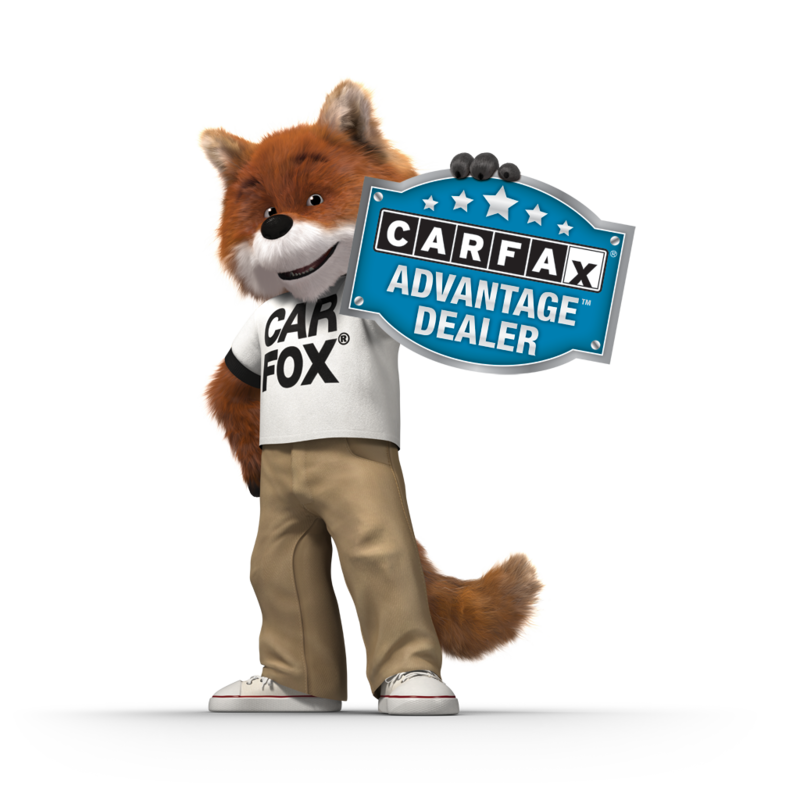 We’re a CarFax Advantage Dealer and specialize in 1-2 owner, clean CarFax vehicles and provide you with a free CarFax report with every vehicle. When you come to Vista Auto Sales, you’ll enjoy a comfortable, pressure-free car buying experience, but don’t just take it from us – find out why customers just like you love us!